Inspire change. Volunteer with us. Be the change you want to see in the world. 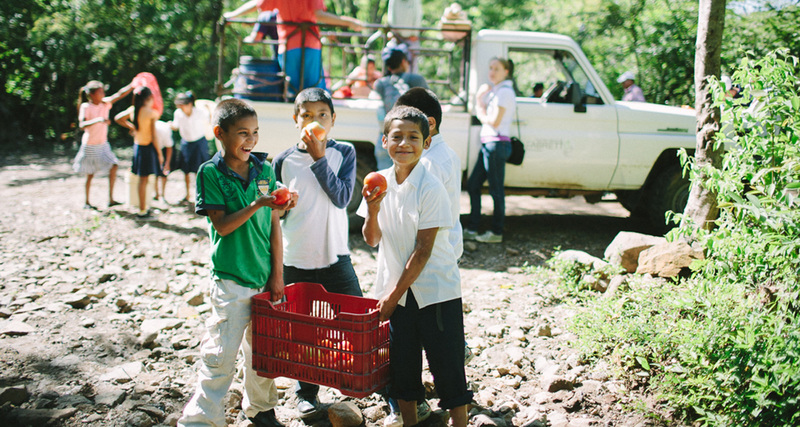 Join our community of volunteers to help us build a brighter future for the children in Nicaragua. We welcome those who would like to give their time and talent to support our mission. Fabretto volunteers are ambassadors of hope around the world. Be an agent of change. Become a Fabretto volunteer today. For volunteer opportunities in Nicaragua, please note, we are currently ONLY accepting volunteers who are already based in Nicaragua. Volunteering in Nicaragua is a unique, eye-opening experience, both challenging and deeply rewarding. Fabretto accepts a limited number of long-term individual volunteers throughout the year. Candidates accepted will have the unique privilege of directly experiencing life in the communities in which we work. Our volunteers in the United States and Spain can contribute to Fabretto’s mission by supporting our work in three main areas: Administrative, Fundraising, and Awareness Building. In the past, individuals have volunteered in the office or supported at Fabretto events and fundraisers. Read our Individual Volunteer Brochure (PDF, 145 KB). Our Volunteer Service Group program provides the opportunity for groups who wish to serve in Nicaragua to witness the reality of life in a developing country and support Fabretto’s work with a short term project. Service Groups will witness Fabretto’s programs in action, provide support for a specific need, and get a glimpse of life in a typical Nicaraguan community. Fabretto is eager to host any group of 7-23 people that share a common interest in serving the children of Nicaragua, including high school, university, church, community, clubs, corporations, or family groups. Service groups must fundraise for the projects that they do while in-country. Our Visitor & Volunteer Coordinator will communicate with the Group Leader to identify a project that fulfills an urgent need at a Fabretto center and fits with group interests and fundraising capabilities. Mike Zelek taught classes and supported children with special health needs. 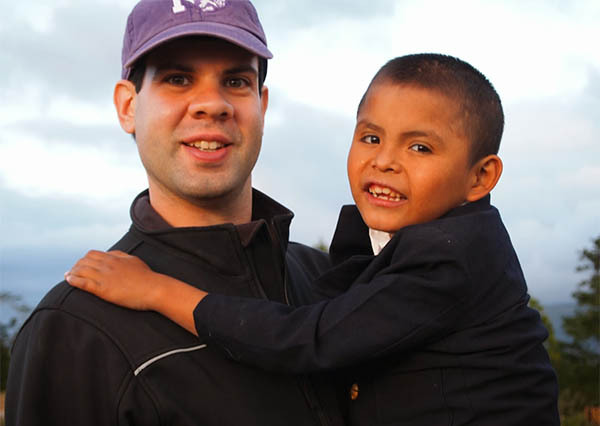 As he reached out to the community, he found Gabriel, a child in critical condition due to severe malnourishment. 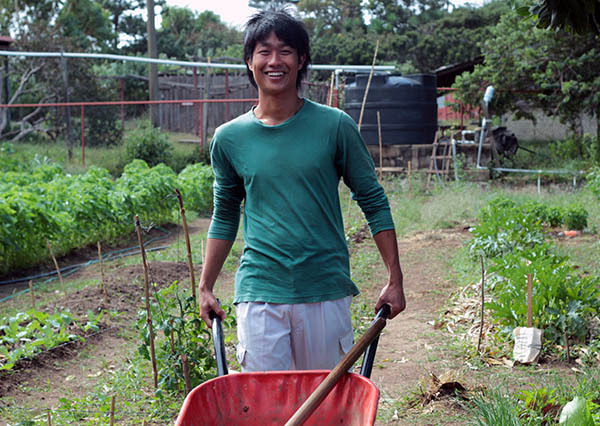 Hiro's contribution in agriculture supported subsistence-farming families from rural communities in Cusmapa. Watch video produced by volunteer Stephen Chaney.